Sign up online today here! Grow Classes are a perfect opportunity to grow in Christ & get connected to the CWC family! Learn who you are in Christ, what you're called to do, where you're called to be, and find your place in the CWC family! 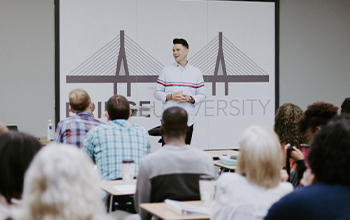 Only 4 classes (one month long), our grow Classes are essential to the CWC family to serve- we want you to get connected!